We are not surprised you ask. The concept is evolving and multi-layered. To us, marketing automation means using a software tool to streamline marketing work by replacing repetitive tasks with automated processes. 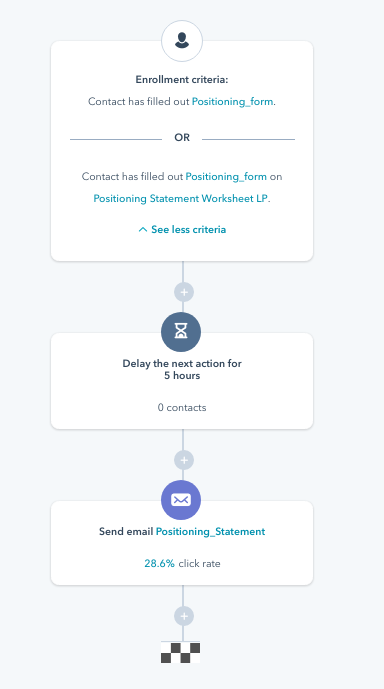 Initially focused on email marketing — you remember receiving your first "out-of-office" reply messages — marketing automation today refers to an expanding range of automation and analytic tools, especially for integrated marketing or inbound marketing programs. Marketing automation is an efficient, practical solution when your staff resources or budgets are tight, or when there is a growth opportunity but quickly scaling is a challenge. Automating selected communications allows you to focus on more meaningful interactions with your most valuable prospects or constituents without putting other leads and touchpoints on hold. We regularly use marketing automation to help clients reply to requests for information, nurture leads, and engage prospects. It does not need to be complicated. Marketing automation can be as simple as an automated reply to an email message or a form. Because the tools we use to help our clients vary based on their situation and goals, we have broad experience ranging from tools and scripts for WordPress and MailChimp to Wistia video integrations to an all-in-one inbound marketing platform like HubSpot. But the planning and strategy of how to use marketing automation for your organization are more important than the software. We will help you and your team with the strategy, evaluation and use of the tools to make marketing automation easy — and effective. 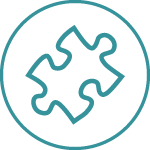 We offer a custom selection of Client Success Stories for those interested in a deeper look at marketing automation client projects.